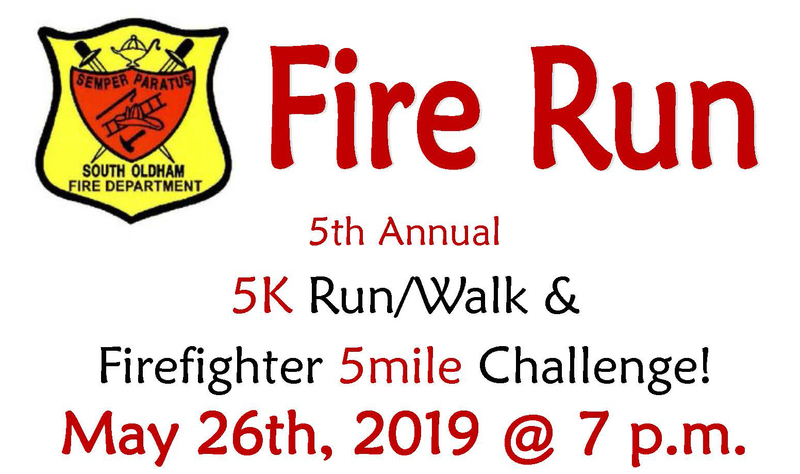 • Challenging 5 mile course run with Firefighters. Beware of the hills! • Family event, Children welcome! • Follow the flames to the Firehouse finish!